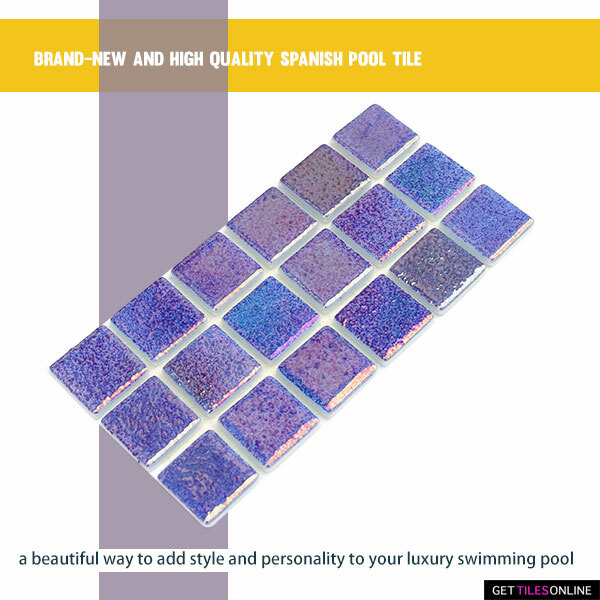 * Spanish high quality swimming pool tile. 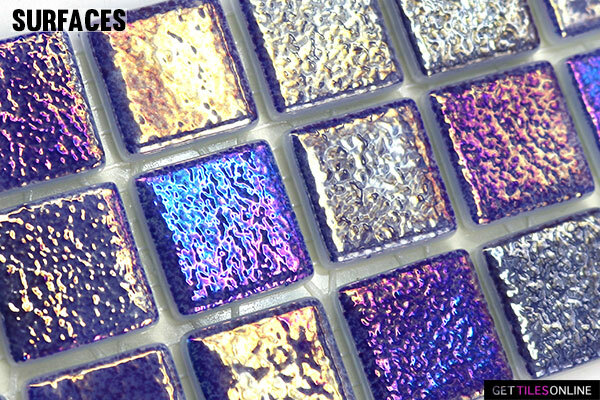 * Mosaic size: 25mm x 25mm. * Sheet size: 312mm x 312mm. * Ideal for swimming pool and water line. 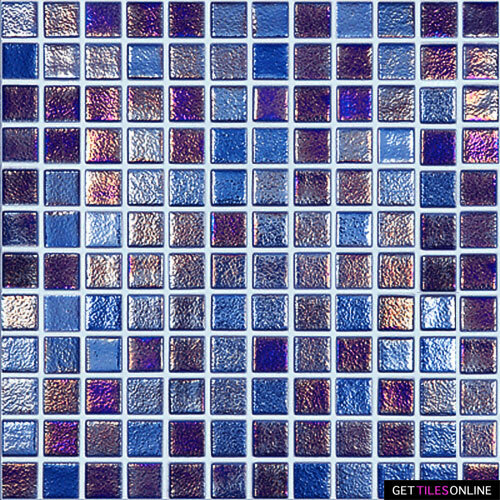 This is a mixed metalic colours tile. 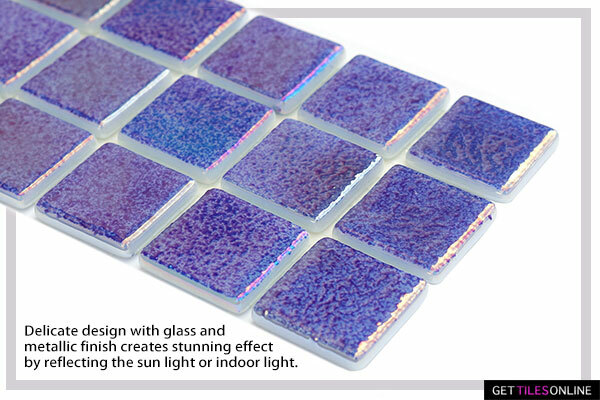 There may be some colour differences depending on sun light or indoor light.